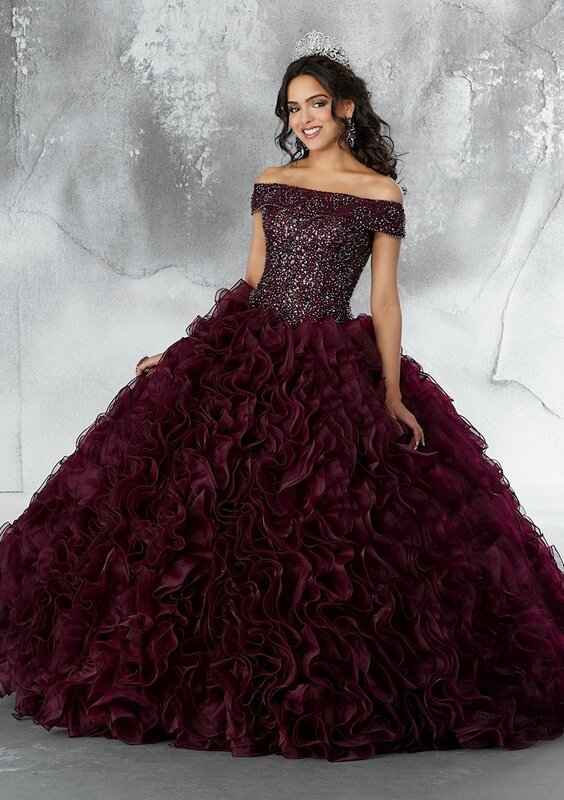 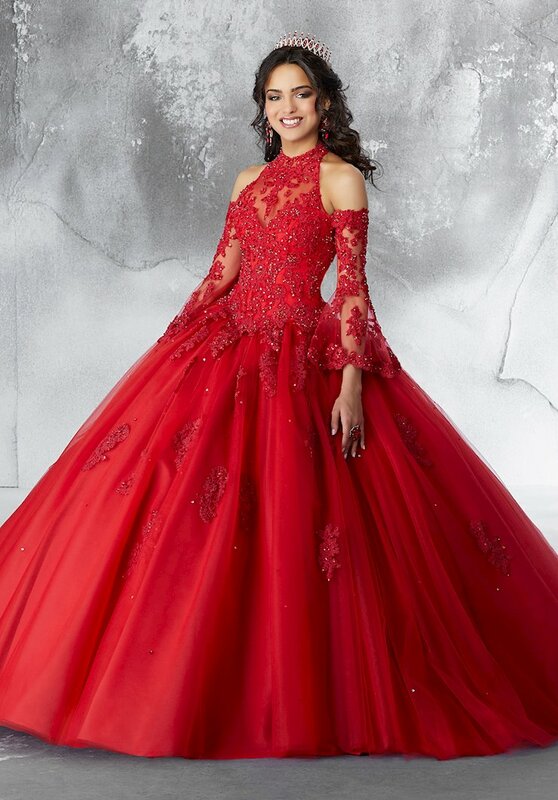 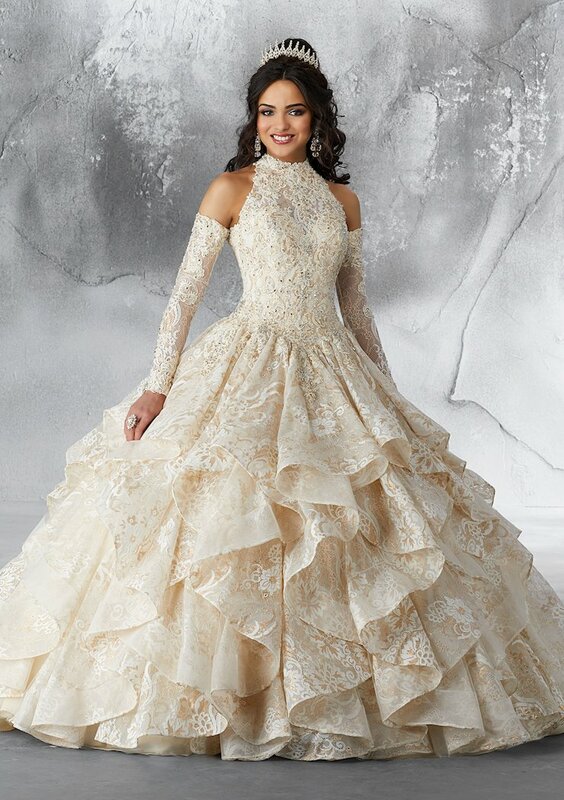 Get excited for your Quinceanera with an incredible ballgown from the Morilee Vizcaya Fall 2018 Quinceanera collection! 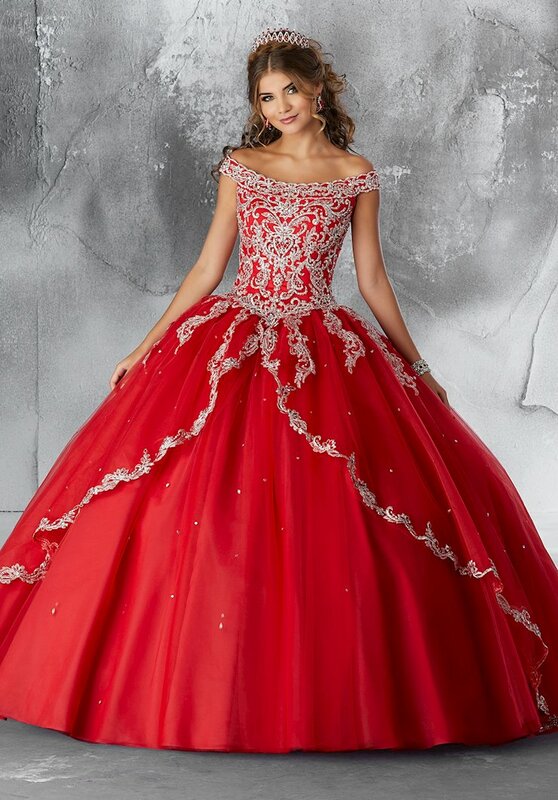 These stylish dresses modernize the classic quince ballgown with eye-catching embellishments like glitter, feathers, ruffles, asymmetrical layering and beaded embroidery. 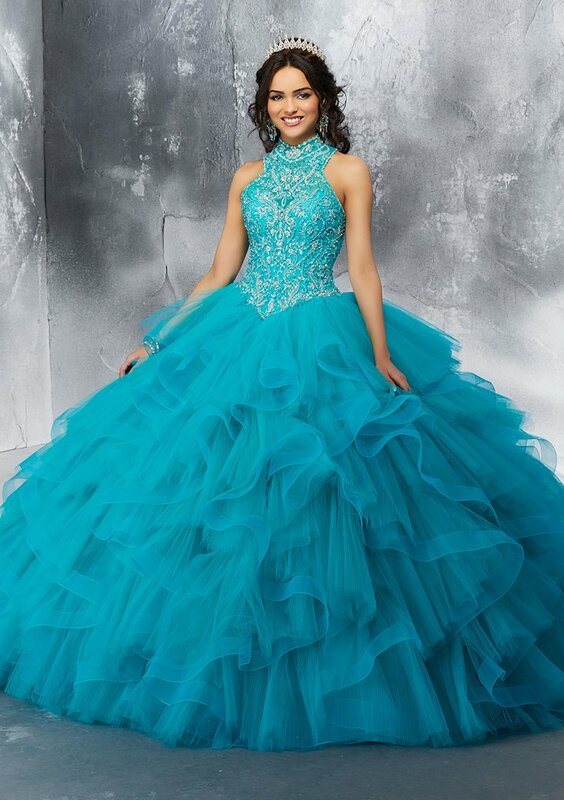 You'll definitely be the center of attention at your 15th birthday celebration in one of these amazing dresses! 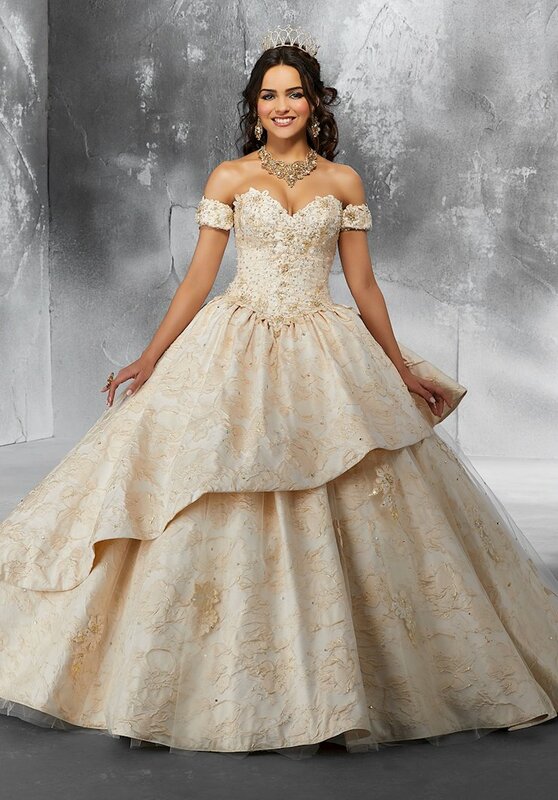 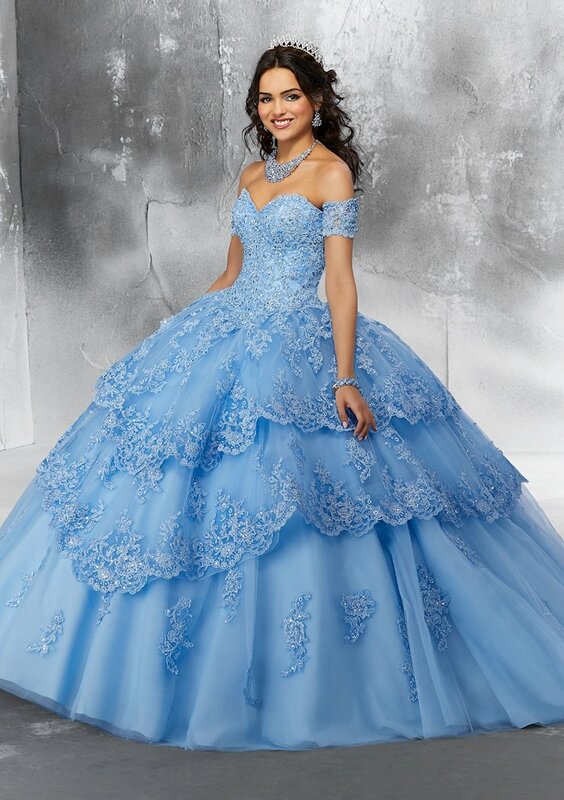 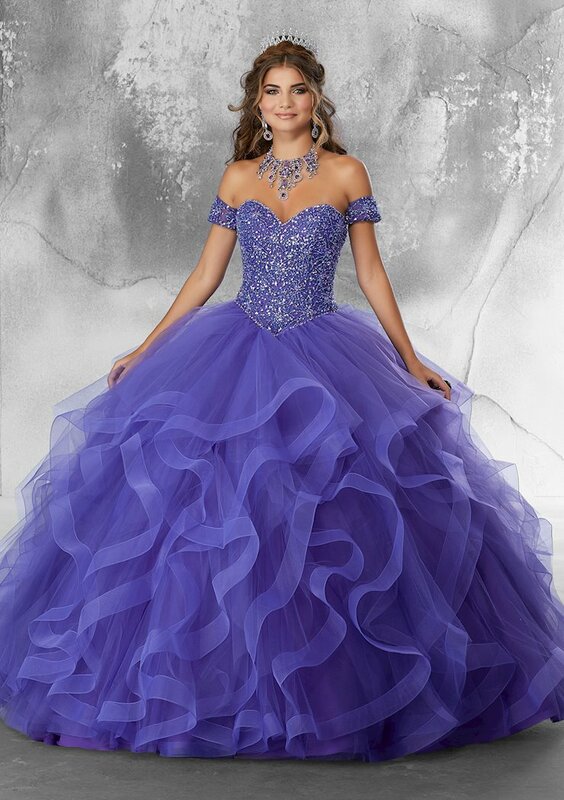 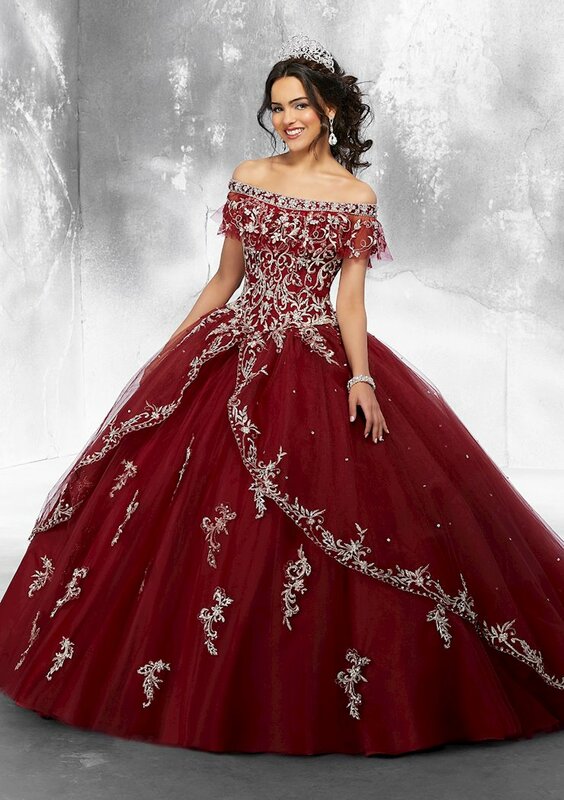 Book an appointment and visit Regiss in Bowling Green, Owensboro, Glasgow and Lousville, Kentucky to browse even more beautiful quinceanera dresses and find your dream quince gown today!